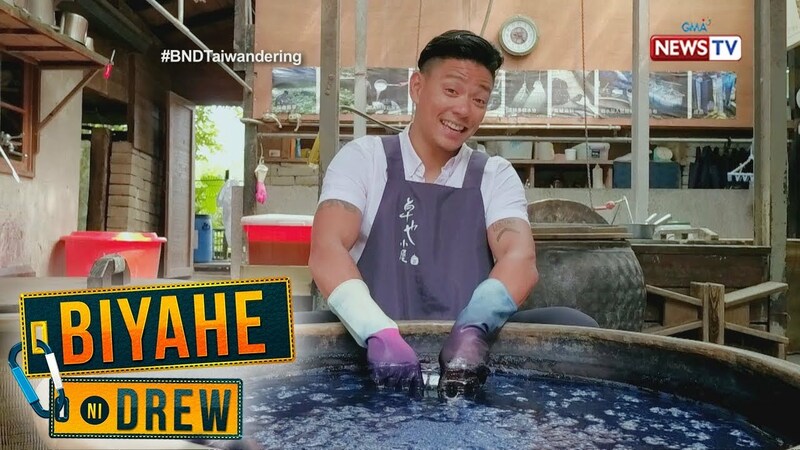 Aired (June 22, 2018): This week, Drew Arellano goes back to Taiwan! But this time, our favorite Biyahero visits the colorful and popular street art in Nantun District, Taichung called Rainbow Village. He also visits Yizhong Street to try out some of their famous Taiwanese street food.